If you have any questions about this product by Theodora LLC, contact us by completing and submitting the form below. If you are looking for a specif part number, please include it with your message. 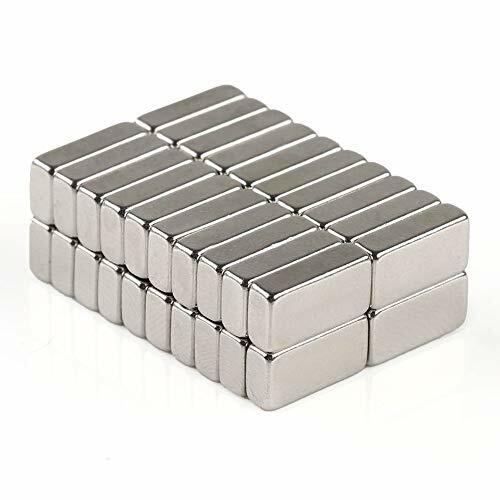 Neodymium Magnets N52 Disc 1.26" x 1/8", Pack of 10 Super Strong Magnets Perfect For Fridge Hanging, Scientific, Office Magnets, Building, and Crafts.